We provide the best quality technique, and teaching in our area. 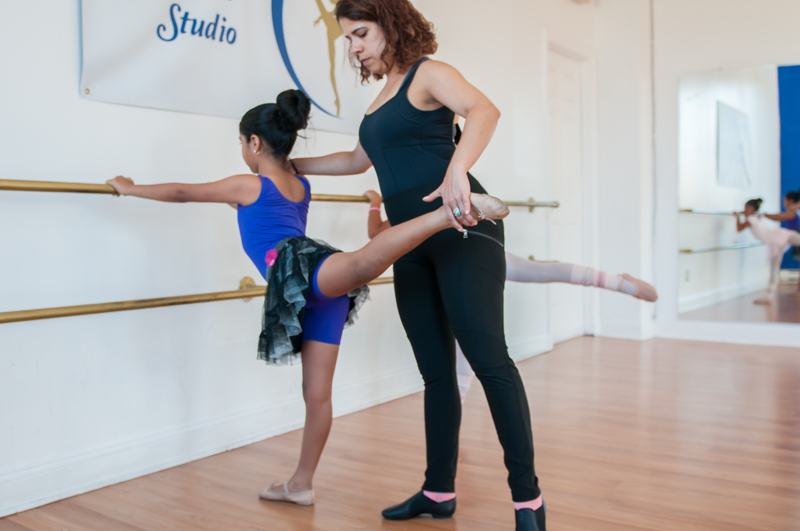 Our teachers are highly qualified, professional performers and national competitors. I've been dancing since a child in Europe. Love the stage, the achivement of progress, and now I love sharing that kwolage with my students.